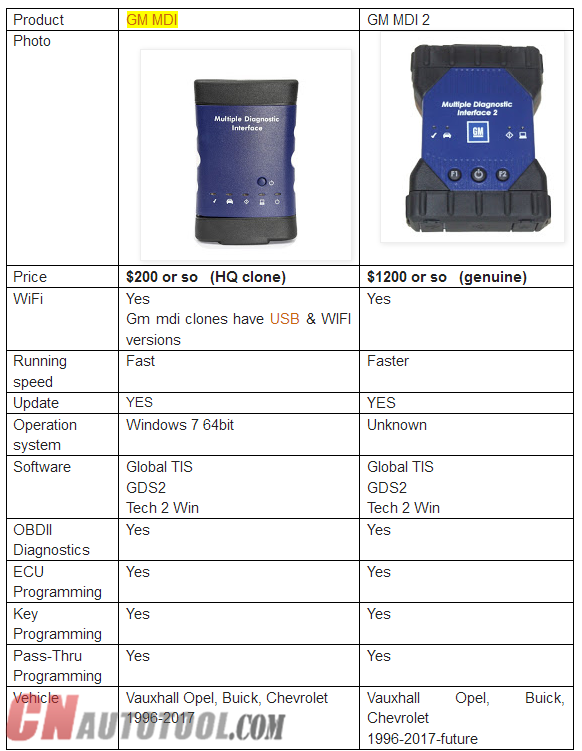 This is a chart of GM Multiple diagnostic interface comparison: GM MDI 1 vs. GM MDI 2 kit. 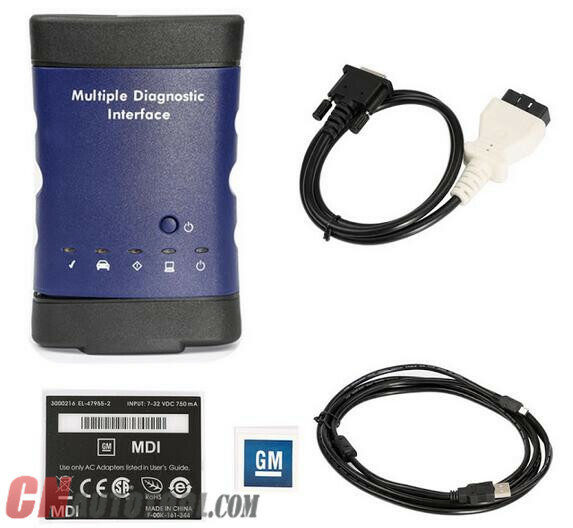 Therefore, it’s easy to find that the GM MDI Scan Tool 2 multiple diagnostic interface only improves in hardware design and running speed. 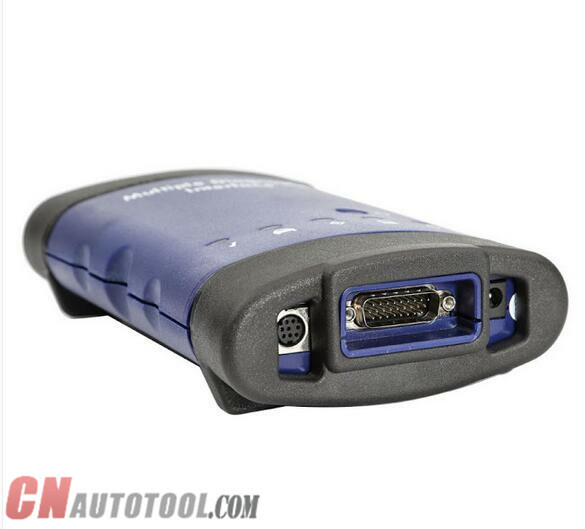 But the price ($12000) of MDI 2 is 4 or 6 times as MDI 1 ($150-$300). 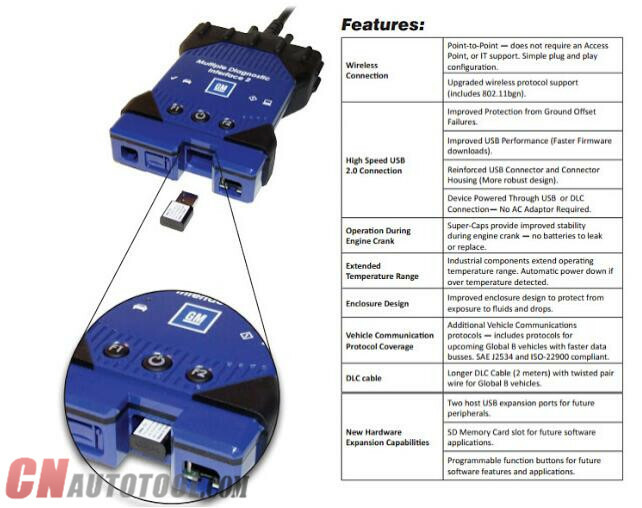 So, no matter it’s used for DIY fun or professional repair work, a Auto Scanner Tool GM MDI clone of high quality is definitely no issues. Note that there are different versions of GM MDI china clone; and the quality may vary coz they are produced in different factory, especially PCB design. And it would result in various prices. But you will get what you pay for.